The Providence Players stage C.S. Lewis Family Classic for the 2014 Holiday Season – Great Theater for a Great Cause – Opens This Friday! 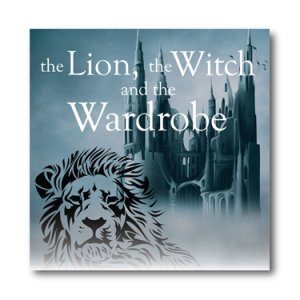 This Friday, The Providence Players (PPF) will open The Lion, the Witch and the Wardrobe the C.S Lewis classic adapted by award winning playwright Joseph Robinette at the James Lee Community Center in Falls Church. This beloved C.S. Lewis classic that has inspired generations of readers, young and old alike, for more than 60 years will is directed for PPF by Brian O’Connor. 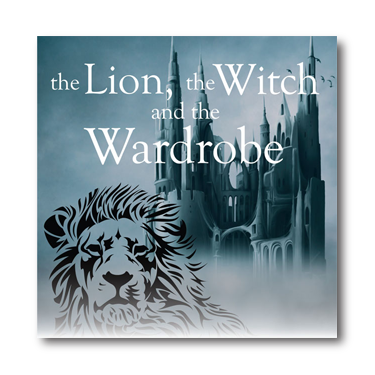 The Lion, the Witch and the Wardrobe will run for two weeks from December 12 through December 21st for nine performances included four Saturday and Sunday matinees as well as evening performances on Thursday Friday and Saturday. Order online to assure your desired date – tickets will also be available at the door – Box Office Opens 40 minutes before show time For questions about purchasing tickets or your ticket order, please e-mail providenceplayerstickets@cox.net or leave a voicemail at 703-425-6782.